The Palestinian group Islamic Jihad (actually, the Islamic Jihad Movement in Palestine) recently released a video of a multiple rocket launcher mounted on the back of a small pickup truck. 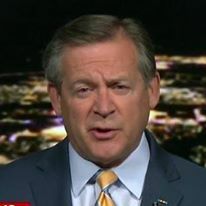 The clip showed five rockets being fired from the launcher - if true, that would be the first instance of this type of launcher being used to fire rockets from the Gaza Strip into Israel. The group claims that the weapon system was brought to Gaza from Libya. The Egyptians have stopped the smuggling of some weapons from Libya destined for the Gaza Strip, but it appears that some weapons have made it through. If the Palestinians were able to move rocket launchers of this size, they may also have smuggled shoulder-launched air defense missiles - the Libyans had thousands of them and they are now unaccounted for. The rocket launcher seen in the video fires the Grad 122mm rocket, a 1950's vintage weapon with a range of 25 miles. They have been in the Gaza Strip since least 2008 - HAMAS has fired them at Israeli cities, but previously using a makeshift ground launcher. What we see now is a ten-tube launcher which I assume to be one rack of the four that normally comprise the standard Russian-designed (but produced in many countries) 40-tube BM-21 launcher. On October 29, Islamic Jihad fired eight of these rockets towards Ashdod, Gan Yavne, and near Beersheva. 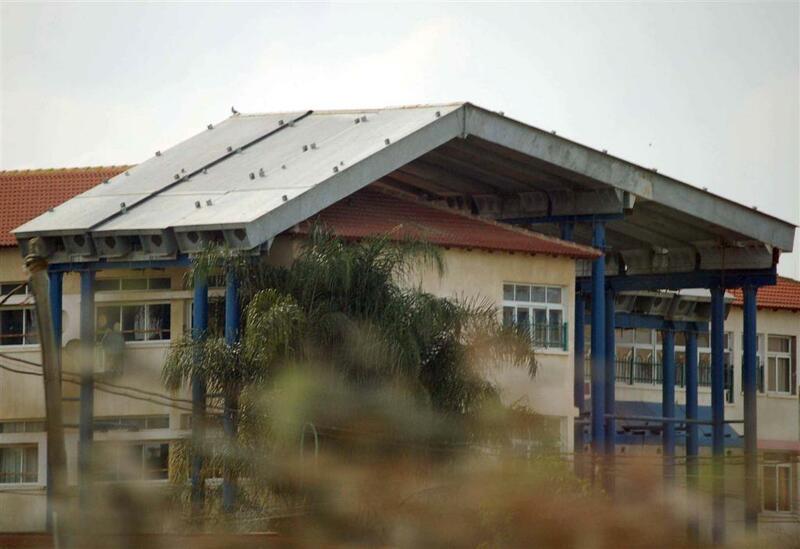 One Israeli was killed in the attacks, and significant property damage was inflicted in Ashdod. Press reports carry claims of responsibility from both Islamic Jihad and the Al-Aqsa Martyrs' Brigade (the military arm of Fatah); the video carries the logo of Islamic Jihad. The attacks on Saturday have prompted the Israelis to order all schools within 25 miles of Gaza to close pending cessation of this round of violence. 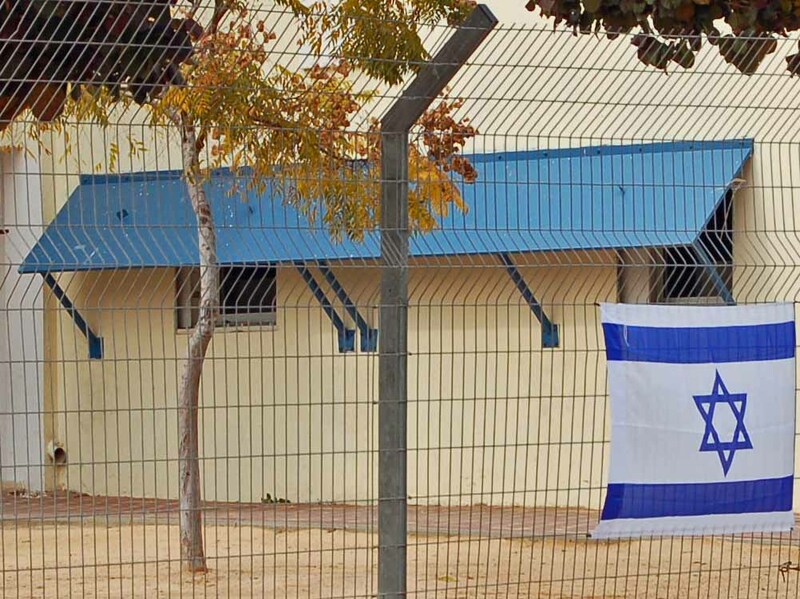 Israeli schools have been dealing with Palestinian rockets attacks since the Israelis withdrew from Gaza in 2005. The city of Sderot, just a few kilometers from the Gaza Strip, has been hit almost daily since then. 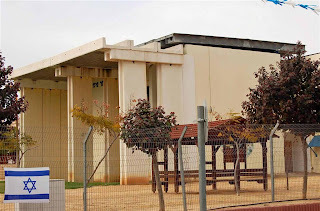 To cope with the attacks, the city has constructed shelters over some school buildings and and installed steel awnings over others, as seen in these photographs (I took these in Sderot in 2009). The Israeli air force has conducted air raids in retaliation for the recent rocket attacks, killing several Islamic Jihad fighters and at least one member of the Democratic Front for the Liberation of Palestine. If the rocket attacks continue and HAMAS cannot rein in Islamic Jihad and the al-Aqsa Martyr's Brigade, there is a chance that the recently-brokered deal in which Israeli soldier Gilad Shalit was released from five years of captivity in exchange for over 1000 Palestinian prisoners, will fall through. To date, less than half of the prisoners have been released. At some point, Israel may renege on that lop-sided deal. Who would blame them?